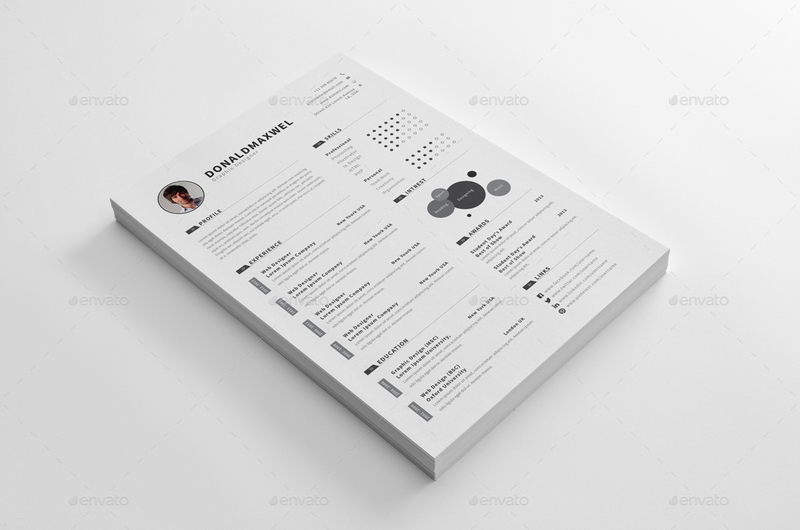 “2 Style CV / Resume” is professional, clean and modern cv/resume template to assists you achieve desirable job. Flexible designs of the pages are easy to use and customize, so for any opportunity you can tailor your resume. 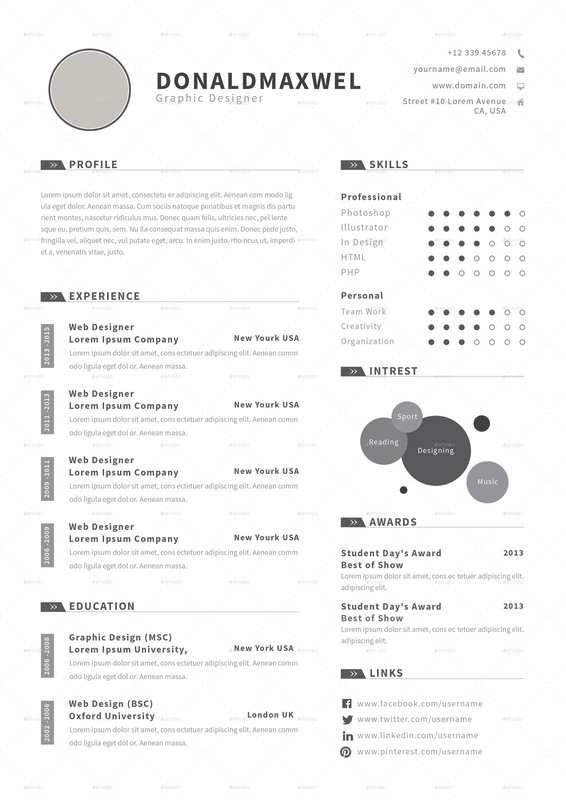 The CV/ resume files are in Photoshop, Illustrator and MS Word, so you can use the software which is easy for you. 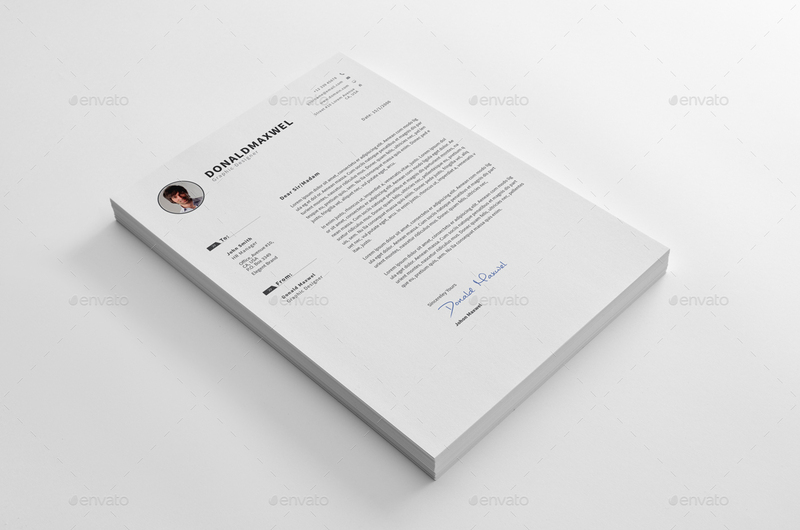 This CV / resume is designed in two different style so you can have two style of your CV/Resume by one Purchase also files are organized, fully layered, and labeled, so you can get better result in quick possible time. 6 Illustrator files Ai and EPS . 6 MS Word files DOCX and DOC. 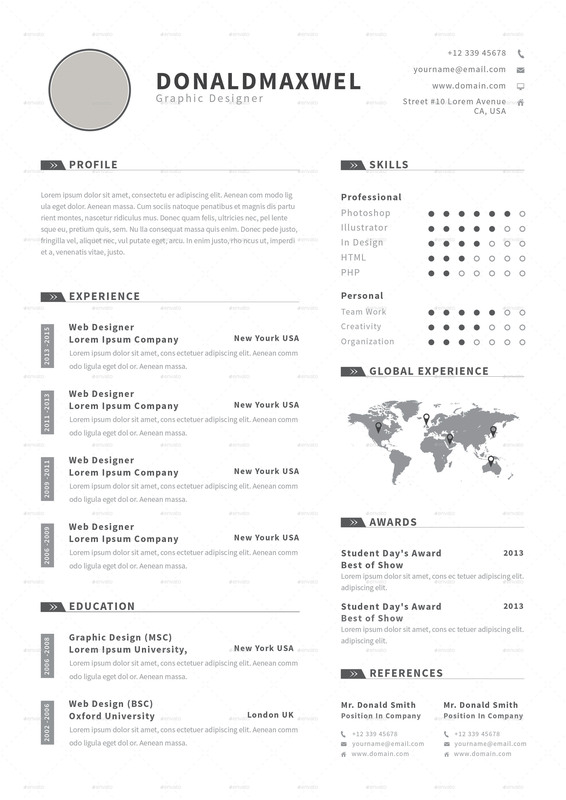 One CV / Resume in two different style.